Disruptive innovation processes within organizations generate inevitably digital transformation or can eventually emerge from them as well. On one hand, there are corporations with consolidated structures and processes, seeking adaptations to a new mindset that helps them accelerate the processes of digital initiative and adoption of new technologies, providing agility to other players. On the other hand, Tech startups that were born agile and digital also seek a way to learn based on successful experiences. From the connections between these different organizations, various types of relationships can arise, such as investments and acquisitions. But what are the best strategies to make when we think about adopting a digital business? How can these relationships have an impact on corporate culture management? 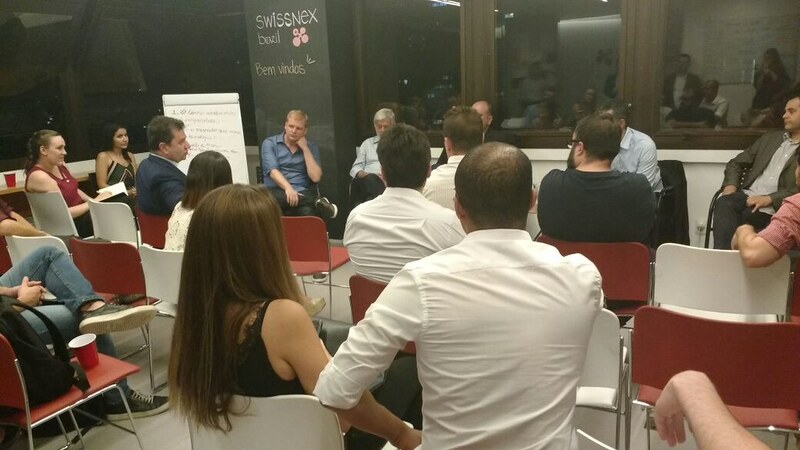 To contribute to the discussion of investment and acquisition strategies of technology companies, swissnex invited a leading team to share valuable insights on the subject from various angles. 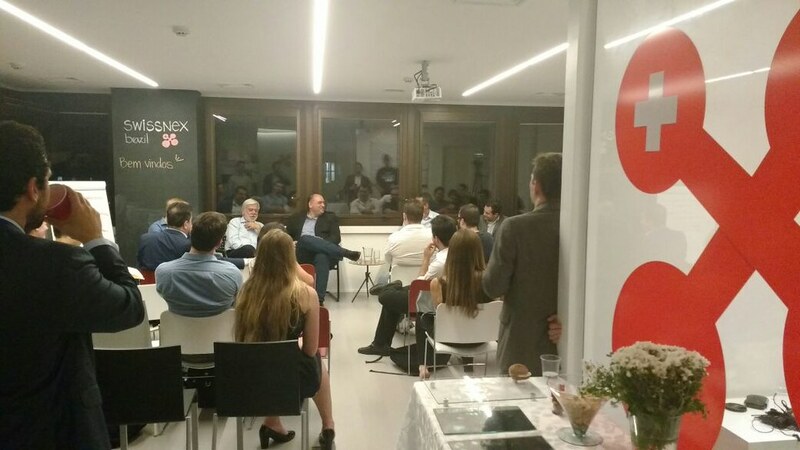 The event took place at swissnex Brazil office in São Paulo, on March 15, 2018. Andrea Minardi, professor of Insper Institute of Education and Research and Director of the Brazilian Society of Finance. Private Equity and Venture Capital and Corporate Finance taught for undergraduate, master’s and executive education. She is the author of the book Theory of Options Applied to Investment Projects and of several published articles. Eduardo Bomfim, Fouding partner of Vaxel. Executive specialized in attracting private investment and M & A operations. In 2018, he launched Vaxel Partners, a Private Equity manager whose vision is to become a global benchmark in high-yield investments in technology-based private companies. 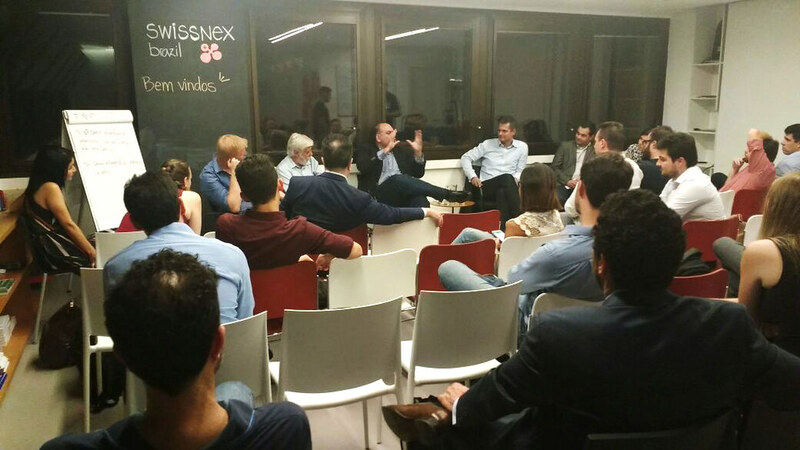 Luiz Cezar Fernandes, fundador do Banco Garantia, Banco Pactual, Invixx Invest, Taho Telecomunicações e diversas outras iniciativas inovadoras ligadas à área de Fintechs. Atua no setor financeiro desde 1958. Marcus Vinicius Anselmo, Chief of New Ventures at Softplan. He holds a Bachelor’s degree in Computer Science from UFSCar with a post-graduate degree in marketing from GV and an Executive MBA from Fundação Dom Cabral. 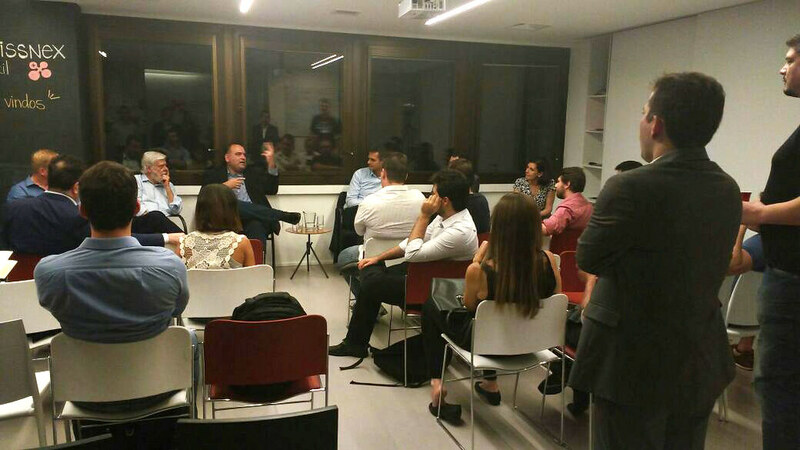 He also acts as a mentor and investor in startups. Rodney Reis, co-founder and CEO of Avalia Systems, a technology platform developed jointly with the Swiss University of Applied Sciences (HEIG-VD), and winner of various awards and incentives for innovation such as VentureKick, Innosuisse and Foundation for Technological Innovation (FIT). Thomas Barth, Head of Treasury at Movile. Studied Business Administration at FEA-USP with exchange for Vreij Universiteit Amsterdam. He has worked at iFood as Head of Payments and Treasury, at a holding company in shopping centers, in environmental companies and in one of the largest airlines in Latin America.